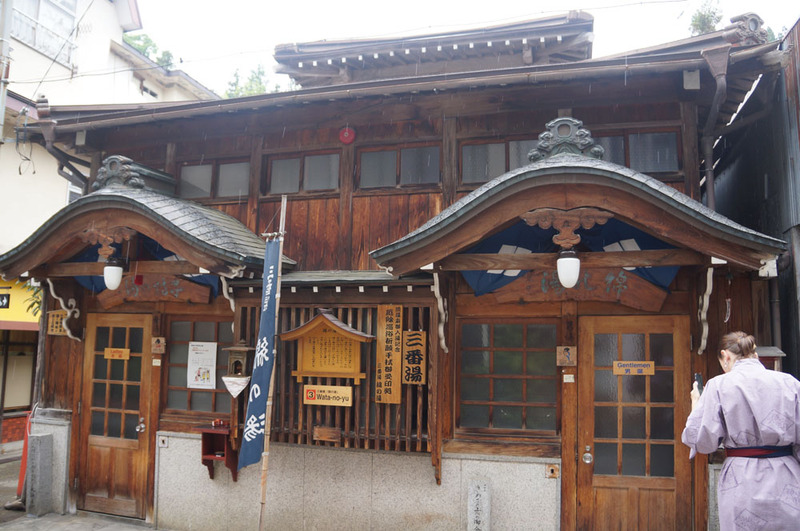 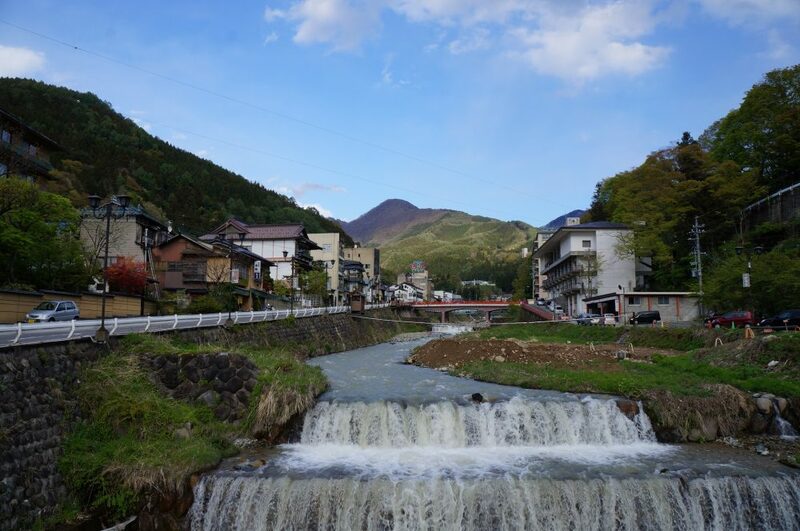 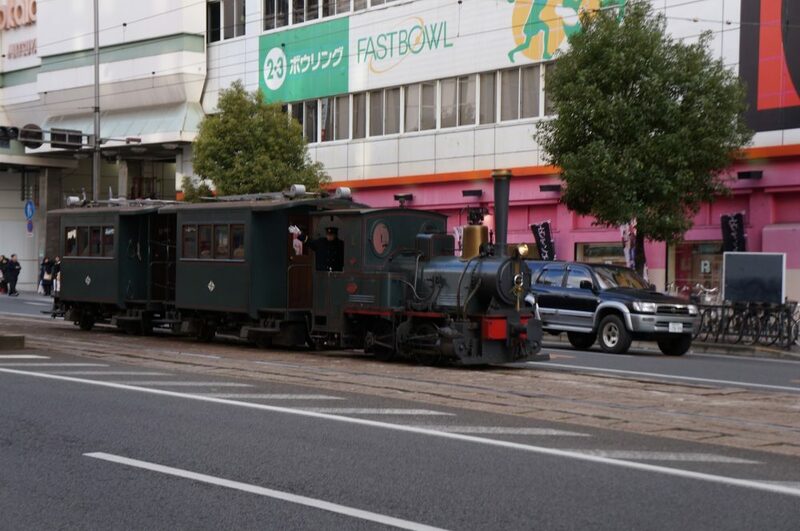 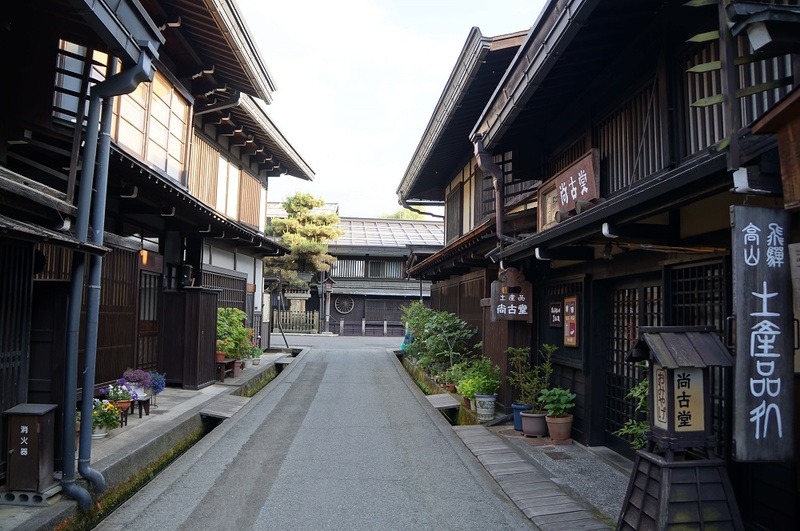 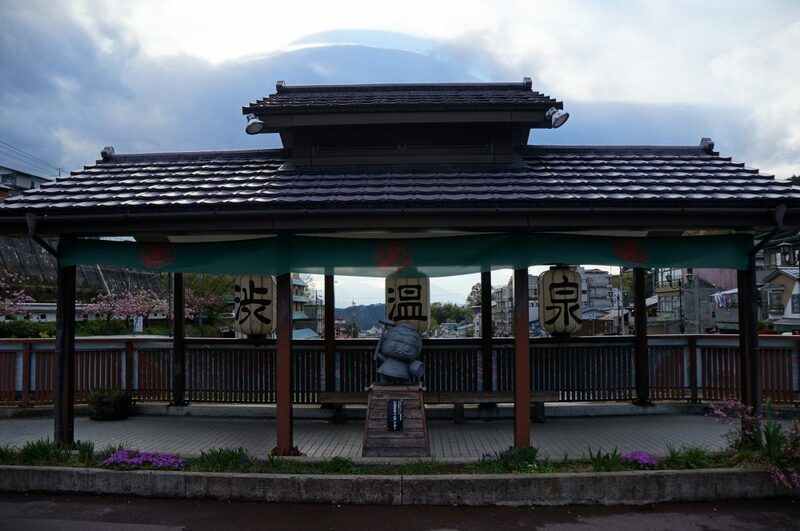 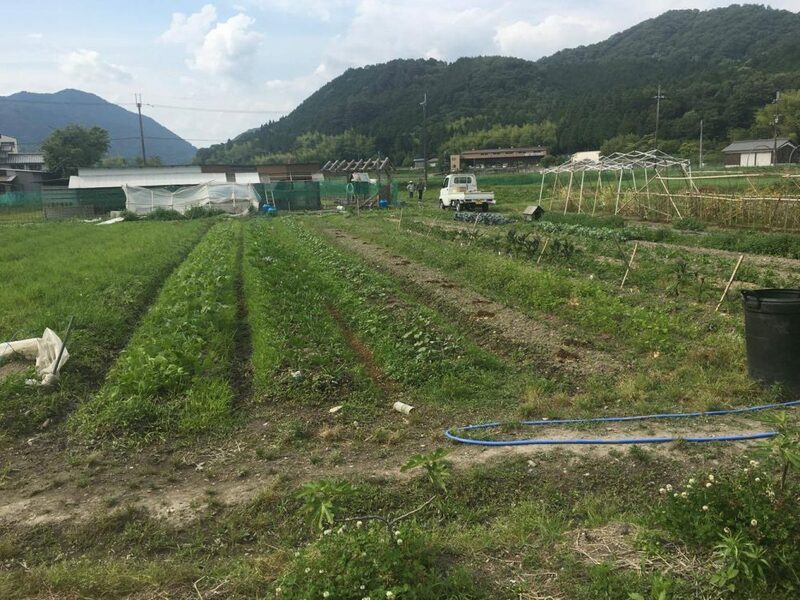 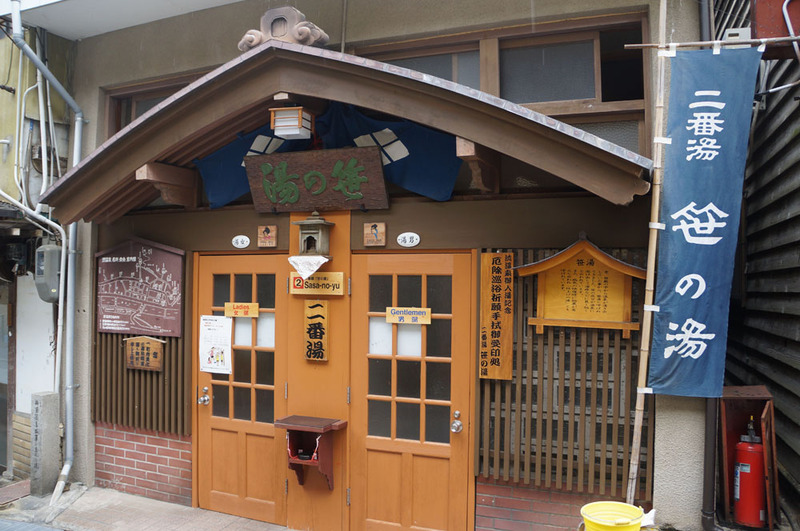 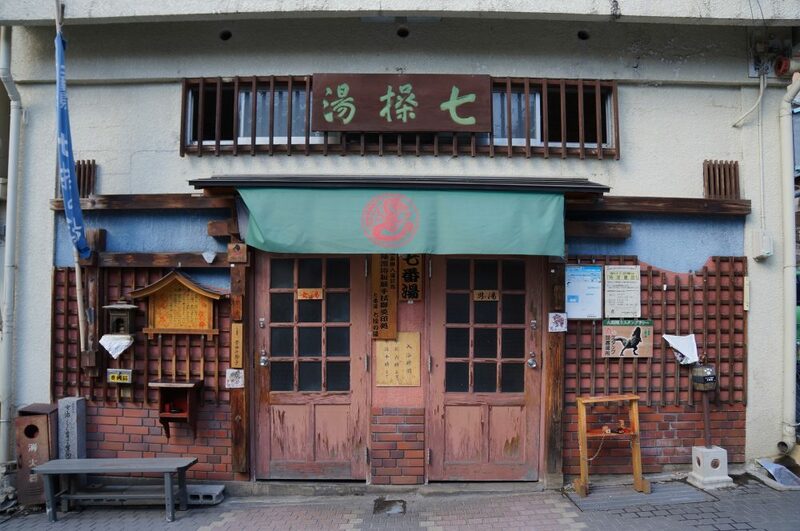 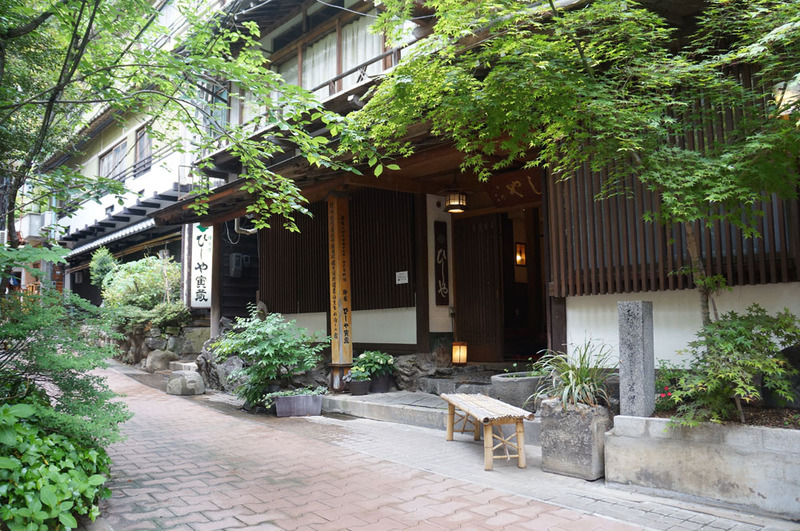 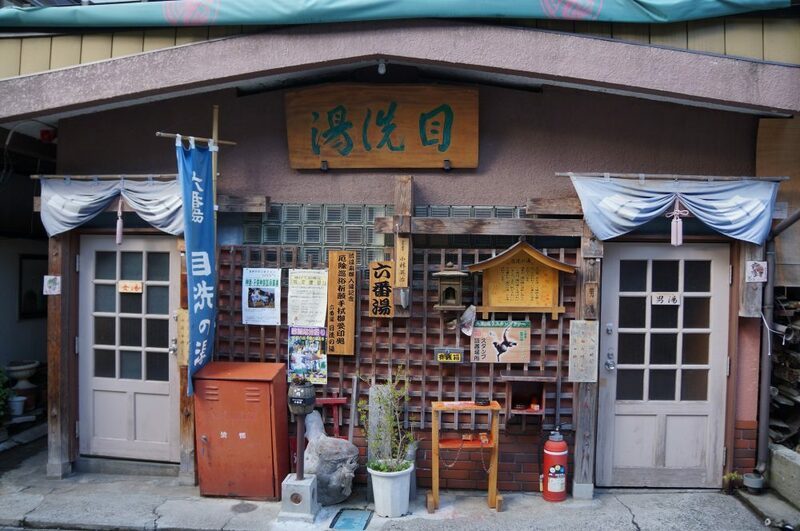 Shibu Onsen is in Nagano Prefecture and is a old spa town of Shibu is a historic and attractive hot spring town with traditional atmosphere. 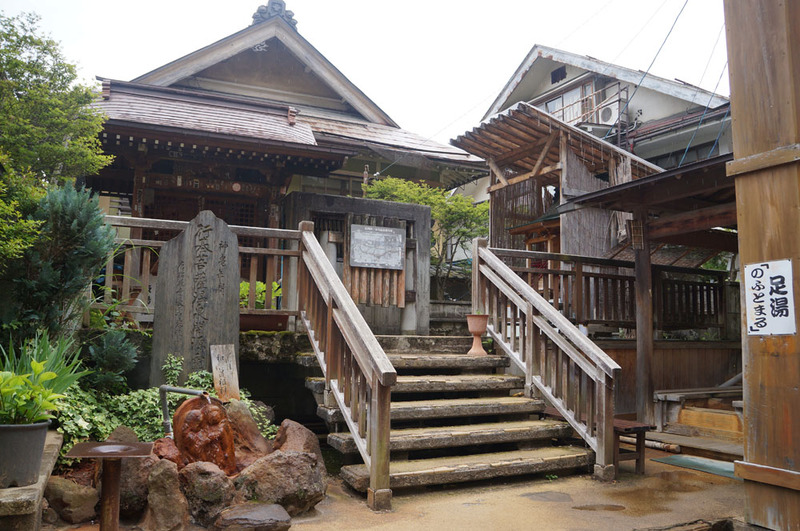 There is the Onsenji Temple near the entrance road to the snow monkey park. 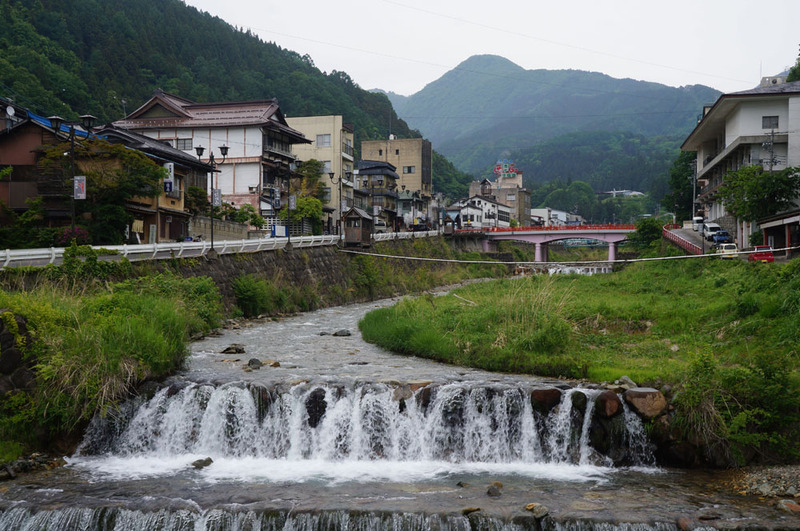 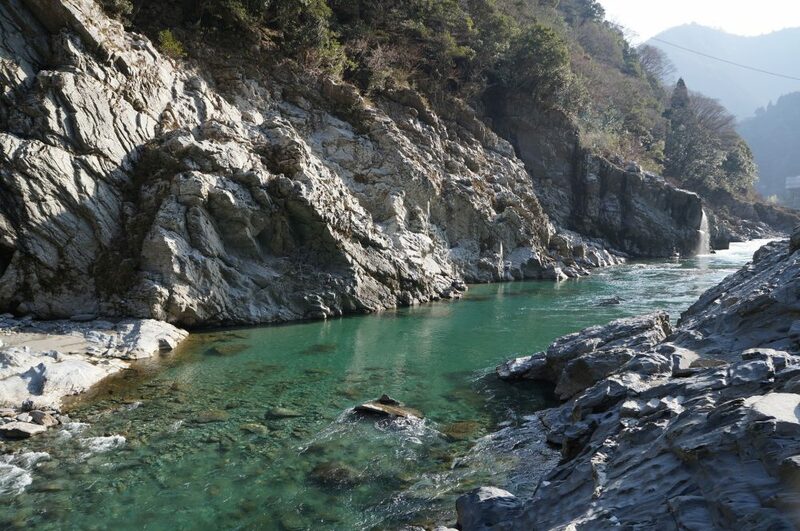 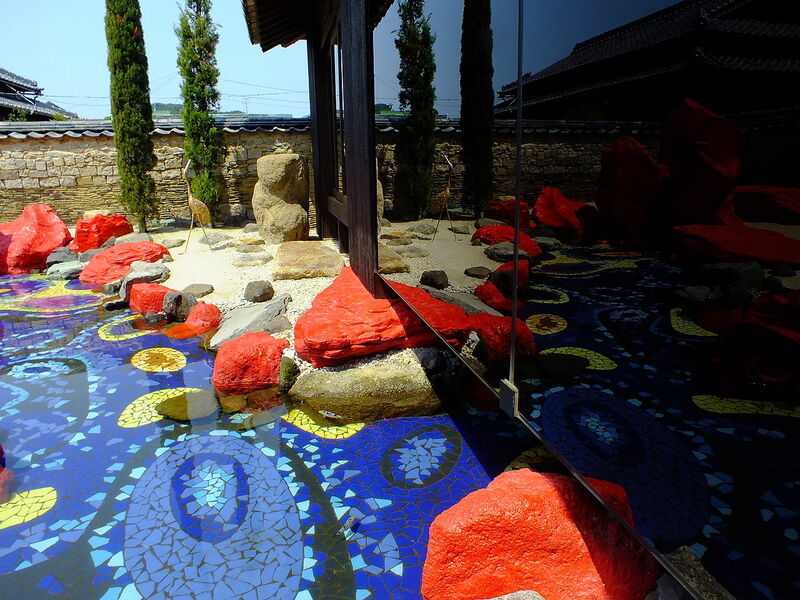 During its long history, the area has been visited for its hot spring water by a lot of people, including priests, samurai and poets. 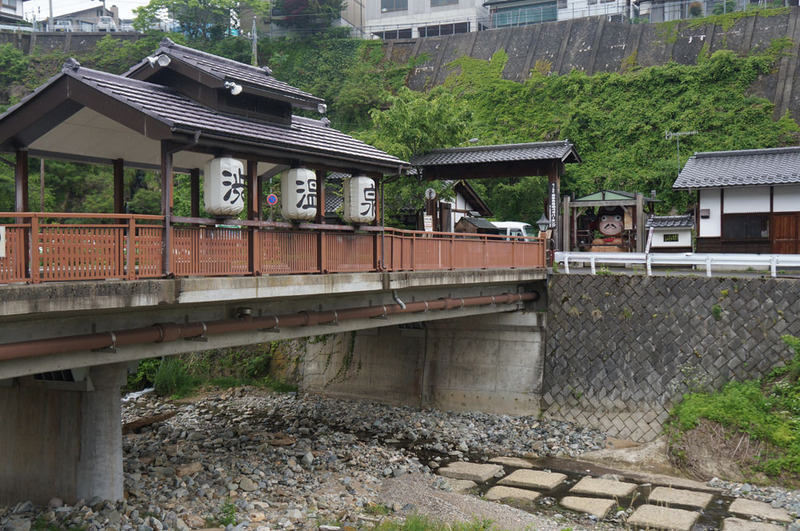 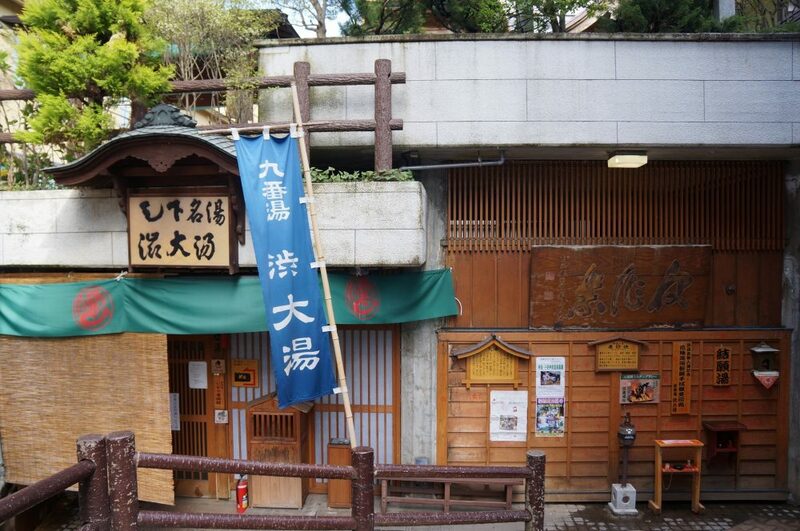 Walking around Shibu onsen you see many locals wearing yukatas and the “clogs” walking the narrow streets going to the public bath houses.